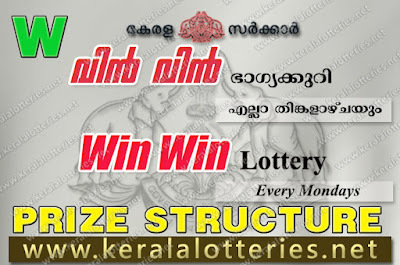 Kerala State Lottery Department conduct the lottery draw on Monday for the ticket Win-Win. The lottery code is “W”. 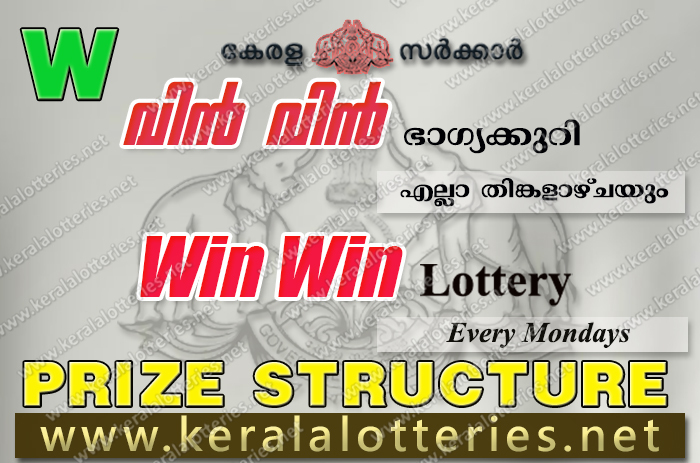 The live result of Win Win lottery will be updated here at 3pm daily and the complete result of kerala lottery Win-Win will be officially published at 4pm.